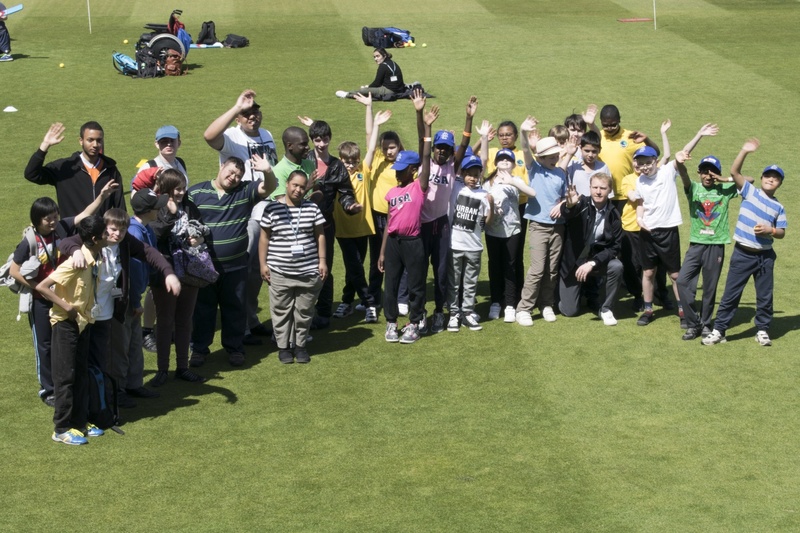 The Surrey Cricket Foundation, along with the support of our fantastic Sponsors of disability cricket, First State Investments, aim to make cricket accessible to all within Surrey and South London. We feel that everyone has the right to play and learn the game of cricket in a safe and enjoyable environment. Increasing and up-skilling the volunteer workforce. 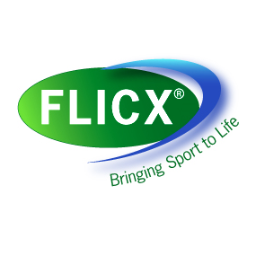 Offers a wide-ranging cricket club network for disabled participants. Offering a comprehensive school coaching programme. Offering a variety of school competition opportunities. Hosting and supporting community events. Offering a performance programme and county squads, that play competitive cricket, for Learning, Physical, Deaf and Visually impaired cricketers.